Thank you Montgomery County United Way. How wonderful for us to have the opportunity to share Soma Ranch with you. A true joy to witness all Y’all (as they say in Texas) unwinding, team building and fully enjoying the opportunity to be, away from the office and your desk, out in nature for a 2 day retreat. We are thrilled to hear you had such a good time you want to return. We’ve already received a request from one guest to return offering a dance retreat for teens ~ how cool is that! Soma Ranch is flourishing and we are glowing witnessing the development and sharing the joys. 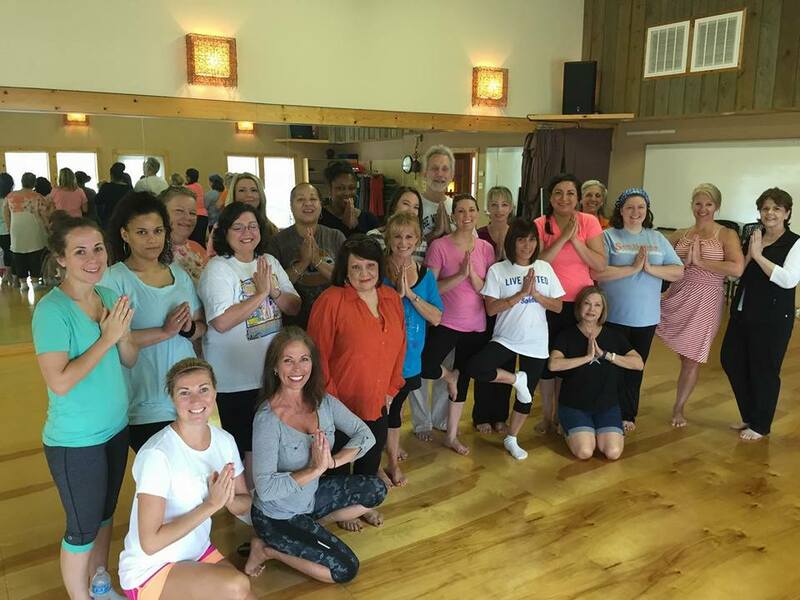 We enjoyed the concept of this non residential retreat, Attending from 7:30am - 5:30am 2 days in a row allowed you to find balance between getting away and taking care of needs at home in the evening. Something we are open to repeating/offering for other folks.